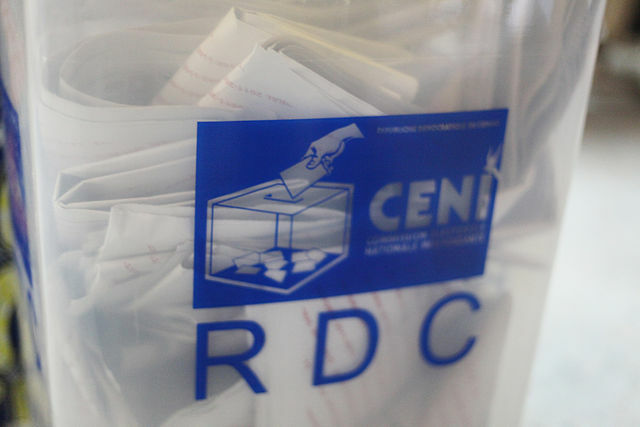 Falayu lost out to new president Felix Tshisekedi in the DRC’s long-awaited election, which was held in late December 2018. However, the result was highly contested with Fayulu insisting Tshisekedi struck a deal with former president Joseph Kabila in order to secure his election win. With Felix Tshisekedi replacing Joseph Kabila as president, the DRC has secured its first peaceful transition of power in more than 60 years. The landmark election result also means an opposition party will lead the country for the first time in its democratic history. However, the result was still shrouded in controversy with Martin Fayulu insisting he was the rightful winner with roughly 60 percent of the vote. His claim was reinforced by the country’s influential Catholic church, which stationed 40,000 election monitors, and revealed its own data conflicted with the result announced by the electoral commission. The commission refused to publicly reveal its own data and Fayulu’s appeal was rejected by the courts. With few options left open to the opposition leader and Tshisekedi already sworn in as the DRC’s new president, Fayulu is calling upon his supporters to engage in what he calls “a peaceful resistance without provoking anyone”. He also said he has no issue with Felix Tshisekedi himself but rather the circumstances in which he was appointed “against the will of the people”. “So what I’m saying is, first we need the truth about the ballot boxes,” he added.